When we picked Tomas Lindberg as our 2019 curator, we already knew that he had an impressive and eclectic taste in music. We expected all sorts of psychedelic and envelope-pushing artists – and he has delivered in spades. As the frontman for At The Gates, we know Tomas is something of an extreme metal connoisseur too. 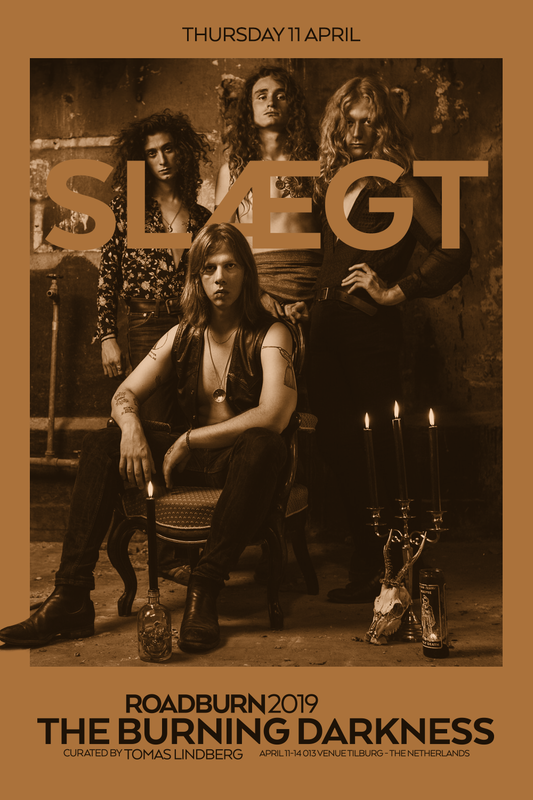 He’s flexing that muscle with his latest addition to the line up, which comes in the shape of Slægt.